based in Canastota, NEW YORK (USA). 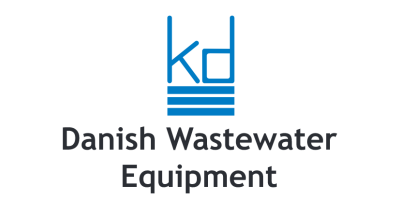 Municipal Equipment Company specializes in the equipment required to treat or move water in municipal, commercial, and industrial settings. 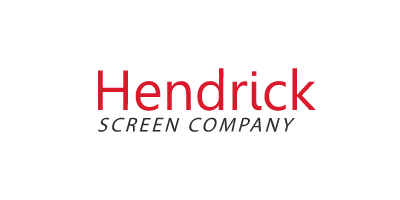 We have been focusing on the lowest total cost of equipment ownership since 1989.
based in York, PENNSYLVANIA (USA). based in Warren, MICHIGAN (USA). 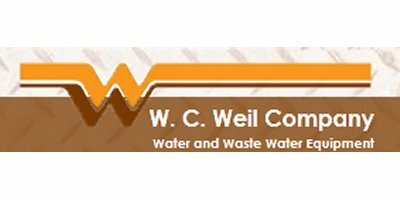 based in Osawatomie, KANSAS (USA). based in Allison Park, PENNSYLVANIA (USA). PCS Process Equipment Sales, Inc.
based in Fairfield, NEW JERSEY (USA). based in Owings Mills, MARYLAND (USA). based in Truro, NOVA SCOTIA (CANADA). Wm. 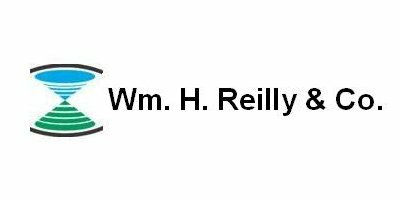 H. Reilly & Co.
based in Libertyville, ILLINOIS (USA). based in Owensboro, KENTUCKY (USA).